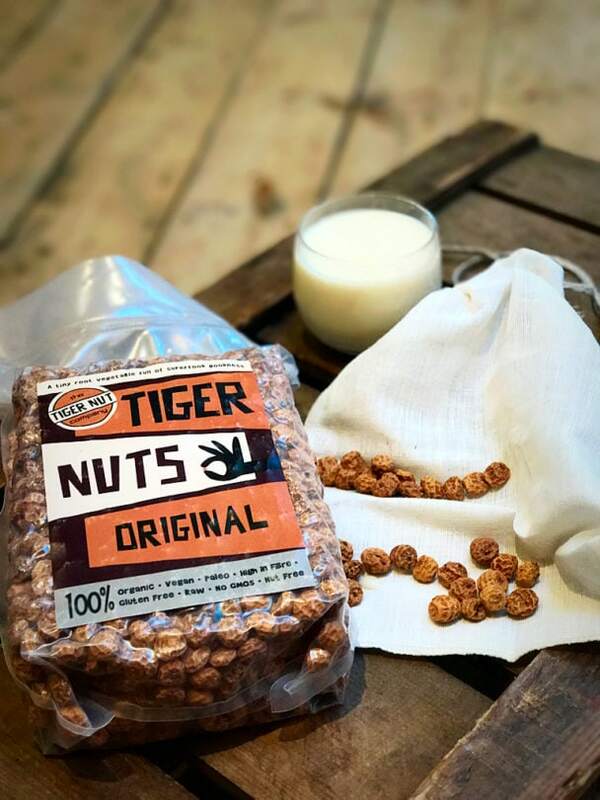 We founded The Tiger Nut Company to help EVERYONE enjoy tiger nuts in delicious food and drink that nourishes BODY, MIND and SOUL! We care about the environment and the planet. We care about health, and healthy eating. 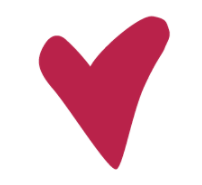 We care about giving back what we can and donate to charity. … tiger nut innovators, making tiger nut goodness accessible to EVERYONE with real food, that tastes good and does you good! We REALLY don’t like wastage or unnecessary use of packaging and transport miles, so unlike others we don’t repack our tiger nuts. Our products are packed at source, so use less resources and they reach you in a super fresh condition! We are VERY choosy when it comes to sourcing our tiger nuts, and we only use two suppliers based in Spain. They control the quality of our tiger nuts from soil to us. ALL of our products are grown organically AND sustainably. We have a lot of #tigernutlove, and are pretty obsessive, perhaps even a bit nerdy, about tiger nuts!